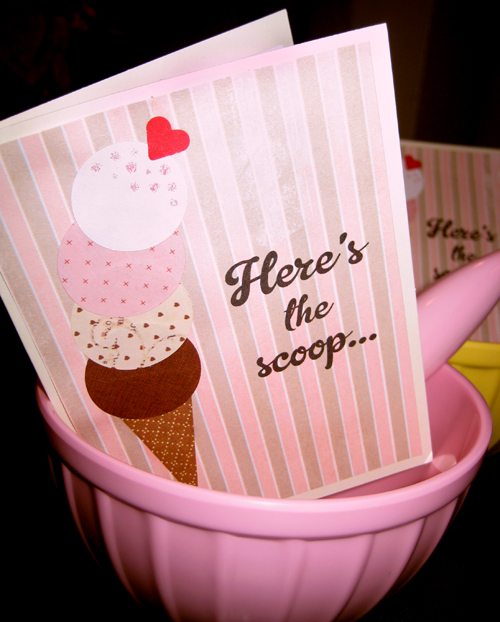 I dedicated some time over the past couple days making party invitations for an ice cream social. 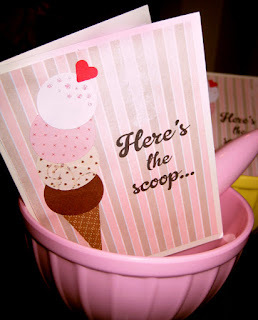 As seen above, the front says "Here's the scoop..." in Gelato Script by Schizotype Foundry. I bought a set of blank greeting cards (package of 8) from Michael's dollar bins. 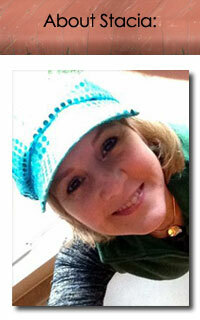 Then I just collaged on the front covering the original picture and voila! Inexpensive cards with envelopes at the ready.